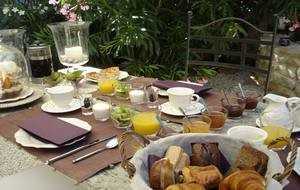 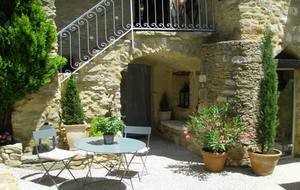 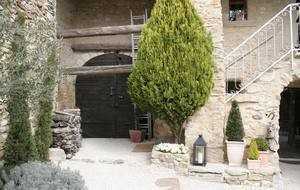 The Cour des Lauriers is a charming bed and breakfast in the close vicinity of Uzès (5 minutes). 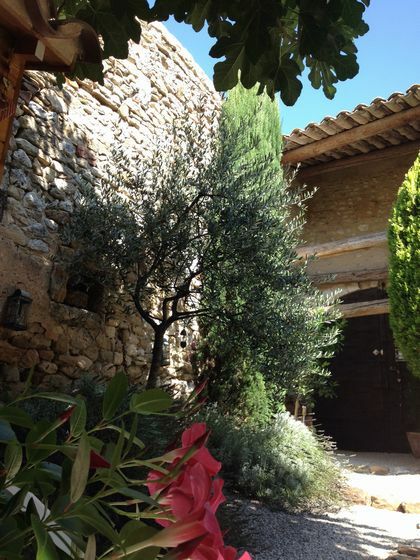 Ideally situated in a peaceful environment, this authentic village house dating back to the 17th century is built in stones from the Gard. 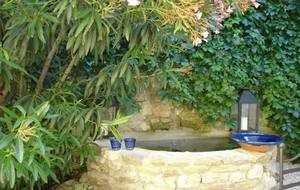 It holds a Mediterranean garden and fountain. 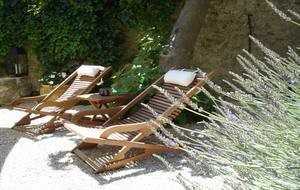 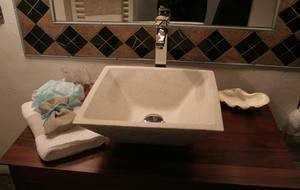 The three comfortable rooms are decorated with style and are independently open upon the center garden. 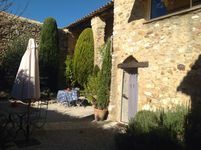 The room includes wifi, air conditioning and a coffee corner.